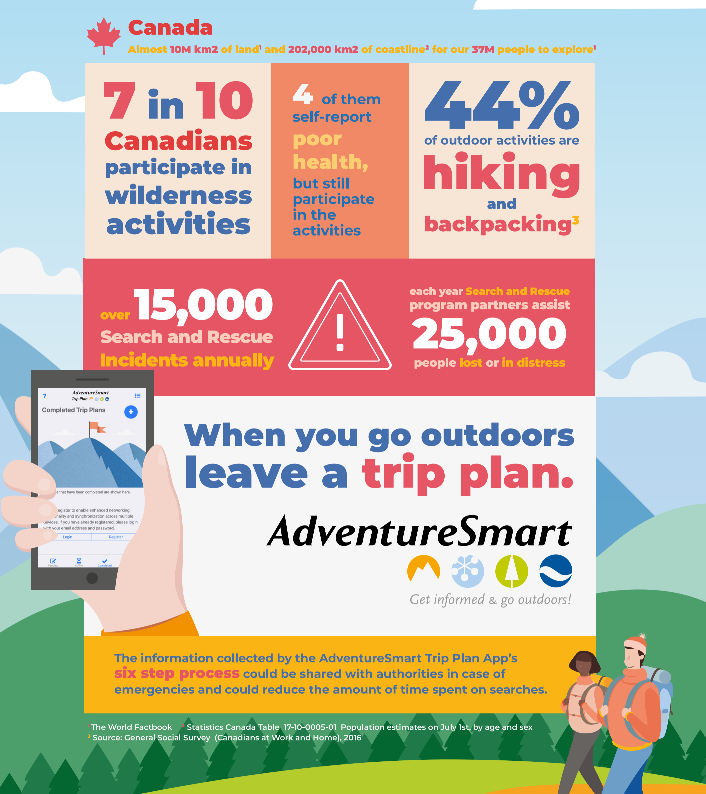 Trip plans provide valuable info to SAR that enables us to reduce the amount of time spent searching for lost/overdue/injured persons. ‼️”NEW TRIP PLAN APP”‼️launched today! 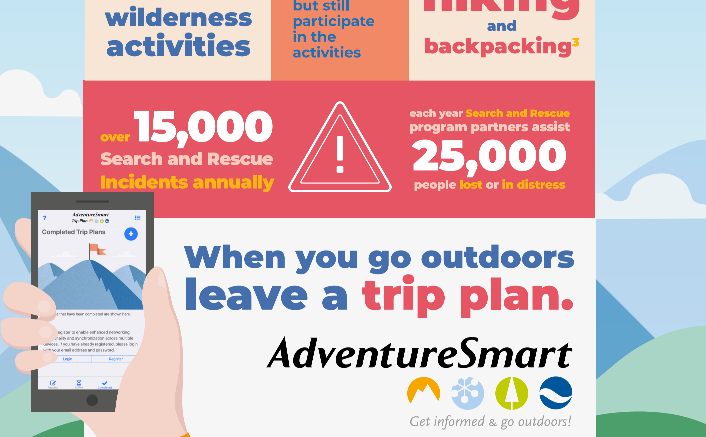 Be the first to comment on "Search and Rescue, Adventure Smart – New Trip Plan App (VIDEO)"